Soreness in the lower leg area is very common particularly amongst elderly people and pregnant women. This is due to the fact that the muscles of the lower leg control the motions of the foot and foot stability, therefore factors such as increased activity or changes in footwear can cause muscles to become sore or tendons to be inflamed. 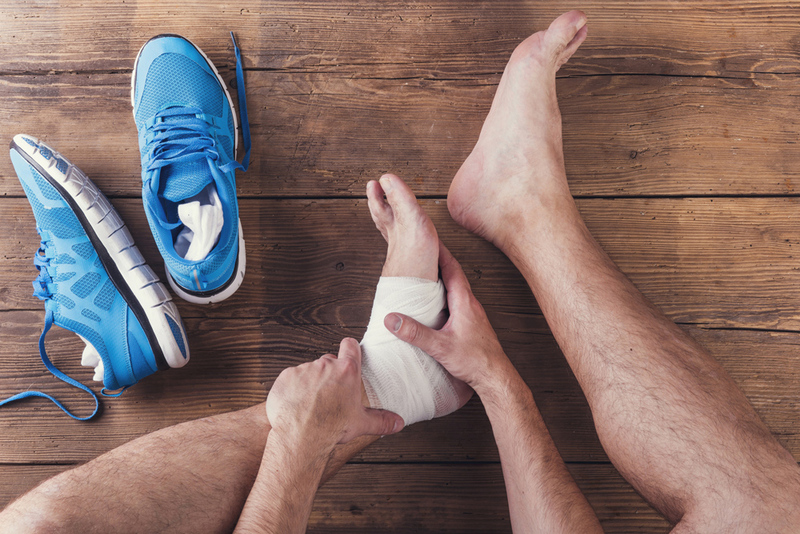 Whereas minimal to moderate leg pain may be a result of muscle fatigue or strain, sudden and severe injuries which cause muscle tears or tendon ruptures can be extremely painful. Lower leg pain and injuries are often connected to the strain or tearing of the gastrocnemius muscle of the calf, or through exercise-related injuries such as shin splints, stress fractures and exercise-induced compartment syndrome. Stretching before exercise can help to decrease the chance of muscle injury. Back problems such as sciatica, (where the large sciatic nerve is compressed) , can cause shooting pains that extend down the leg to the foot. This type of pain usually starts in the buttock and is felt on the side and back of the leg. 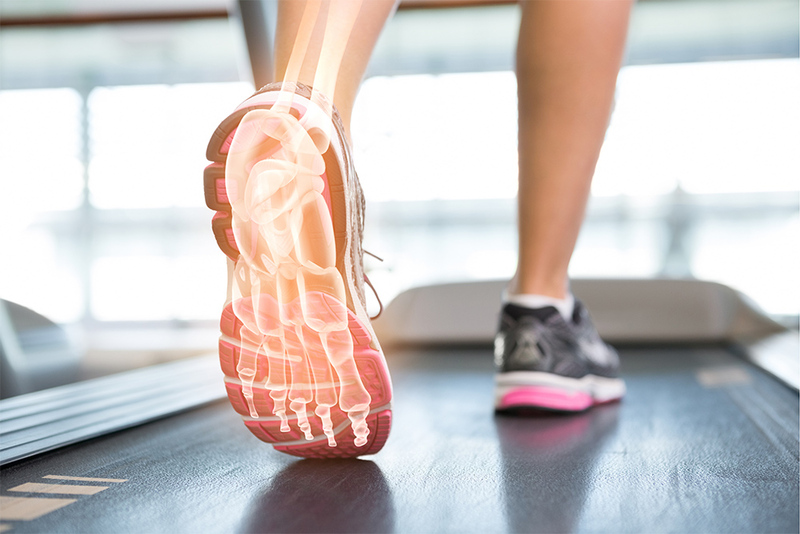 Foot conditions such as over pronation or high arched feet can trigger leg pain such as shin splints whilst abnormalities in foot structure such as flat feet can trigger tendonitis. 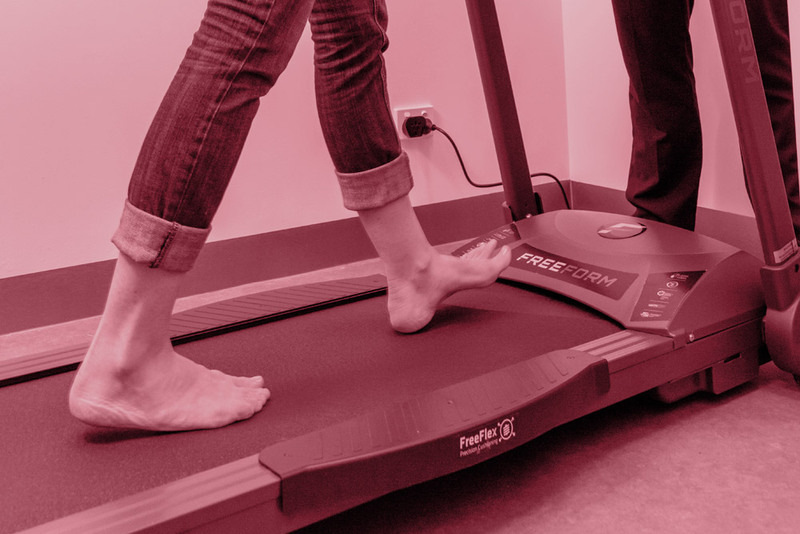 By wearing orthotics, many people are able to correct foot imbalances and continue to exercise as normal. Other causes of leg pain can relate to the fact that the veins in the leg return blood back to the heart. When vein problems occur, they can cause leg swelling and pain or tenderness. Venous insufficiency is a problem that leads to varicose veins, often experienced by people on their feet for long periods of time. If your leg pain is severe, sudden or accompanied by swelling, it should always be assessed by a doctor as soon as possible.